In households where design and interior layout falls in the hands of the homeowners instead of a typical interior designer, deciding how to shake things up can either go beautifully surprising or oddly confusing. So how can simple homes be turned into a space that has personality and style, without confusing the eyes and any person’s sense of design? 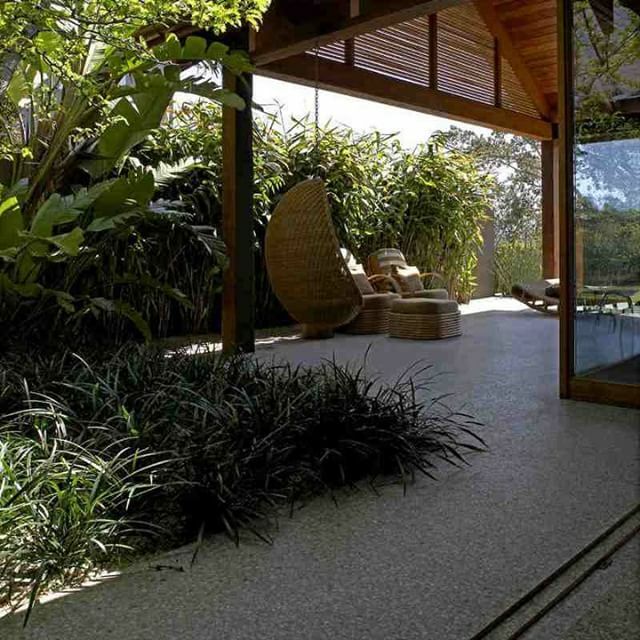 Integrating terrazzo in parts of the house can indeed shake things up and introduce a different tone to any household. 1. Use terrazzo countertops to glam up the bathroom sink. In small homes, bathroom sinks would normally be hanging against a wall with exposed pipes. This is a lowcost build that mainly comes as the standard for many households. One easy way to shake things up is to have the sink sit on top of a terrazzo countertop. 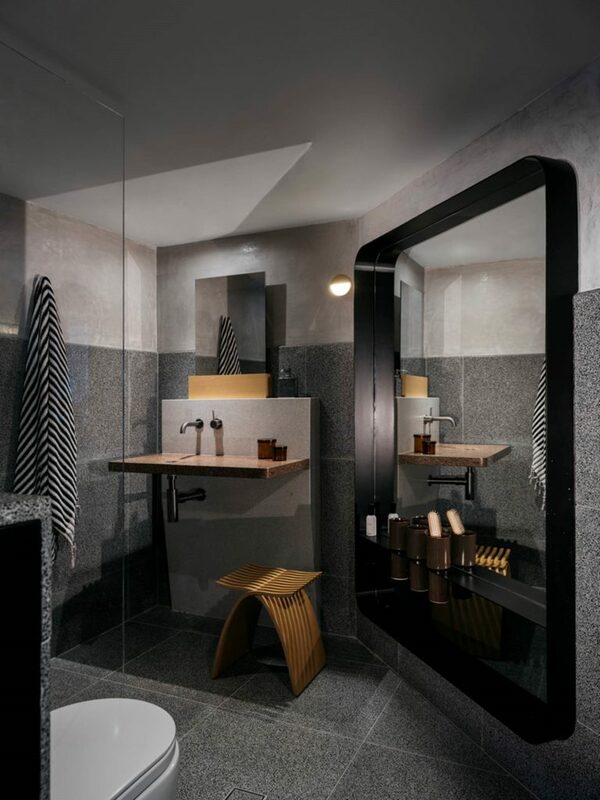 It adds personality to the bathroom — make sure to select a terrazzo color combination that matched the existing wall paint in case you do not plan to repaint the walls of the bathroom. 2. Create walls in the living room that mimic texture with terrazzo. The terrazzo finish mimics texture and adds depth to a space. Panels or walls in the living room may introduce some texture instead of painting them plainly by having terrazzo marble tiles as the wall design. This does not need to be the whole panel of the wall. In fact, it could be sections like the back panel of your entertainment system or the wall against the mini bar just near the kitchen where your wines and glasses sit. The idea is to find distince elements that make your space a “living” space and add texture to a wall section to define it. 3. Extending the indoors outside. The fascinating thing about interior design these days is it aims to extend the interiors to the exterior areas of a home for continuity and flow. A trick to do this is to extend your terrazzo flooring to meet your cement pavement coming into the house. 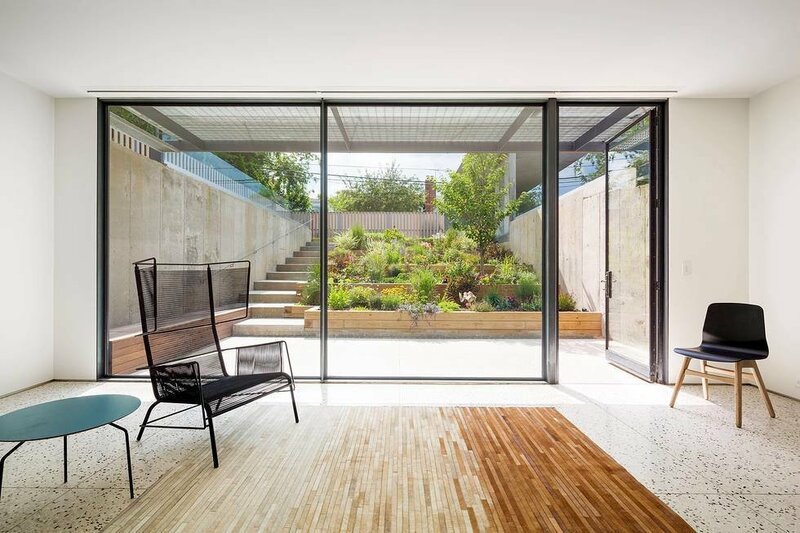 Be playful by carving up shapes such as curves and lines to show the divide between the cement and the terrazzo but do not make it abrupt and predictable like cutting the division through a solid horizontal divide from the outside to the first step into your house. Create a flow and let terrazzo fill the idea for you. 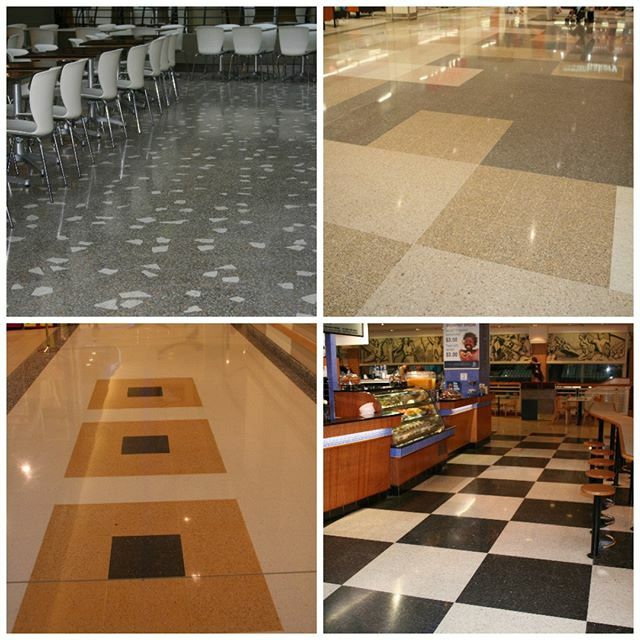 Terrazzo is a classic material that is most commonly associated with more traditional designs and architecture. Design is thought to have shifted from the old styles with numerous elements to more sophisticated less-is-more approach. But, with the global landscape opening up to more possibilities through information sharing and the internet, design will now be ever-fluid, shifting depending on desires and necessity of the end-users. While the end results continue to be highly-driven by the budget and the designer’s ingenuity, many of the elements that are timelessly incorporated are defined by style, durability, maintenance, and flexibility. Terrazzo Marble’s finsh can fit any design objective, which highly complements the elements surrounding it. It is oversimplifying if one says that a space is defined only by the flooring. While Terrazzo flooring contributes largeley to the grandeur of a place, it is an enabling element that supports the details of the design. Modern spaces incorporate multi-function and artistic furniture pieces or fixtures. These pieces plus Terrazzo’s classic glam will always be in-style because it complements different elements, which can be tapped by the designer to execute a timeless feel. Modern spaces are intensely shifting to sustainable and durable. The longer a structure stays highly-functional and good-looking, the less resources it needs for rennovation and re-polishing. 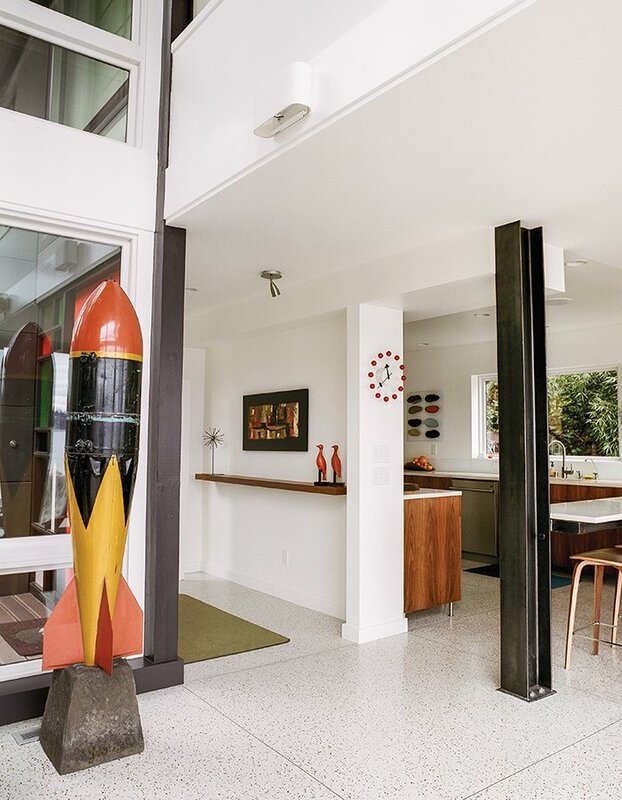 Modern spaces incorporate Terrazzo into the design precisely because it is a durable material that stays structurally functional and durable despite more rigorous wear-and-tear situations. Related to the second point is the fact that modern designs aim to require minimum maintenance. Modern lifestyles demand so much from people. Especially in cities where work and life are supposed to blend seamlessly, spatial design can dictate the long-term behavior and practices of people occupying the space, which can then affect their overall well-being. 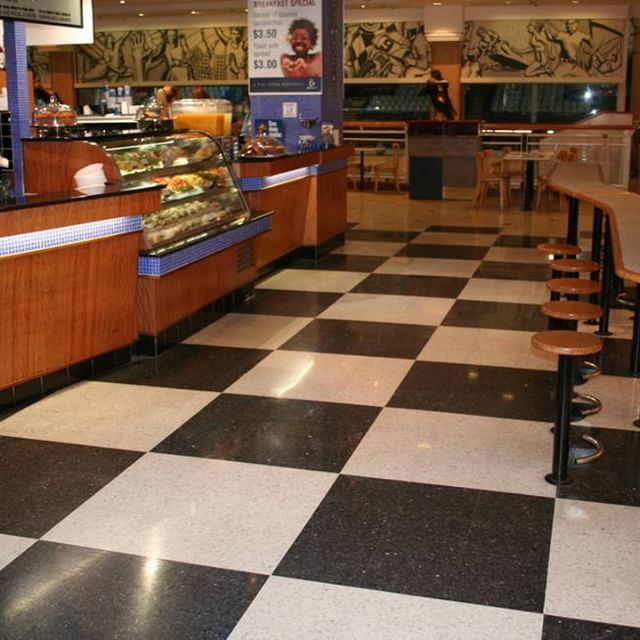 Terrazzo requires minimal maintenance especially if used as a flooring material. Lastly, modern design requires flexibility. Either to match existing materials and elements, or to dictate the major theme of the design, Terrazzo can be customized to carry out a precise creative vision. 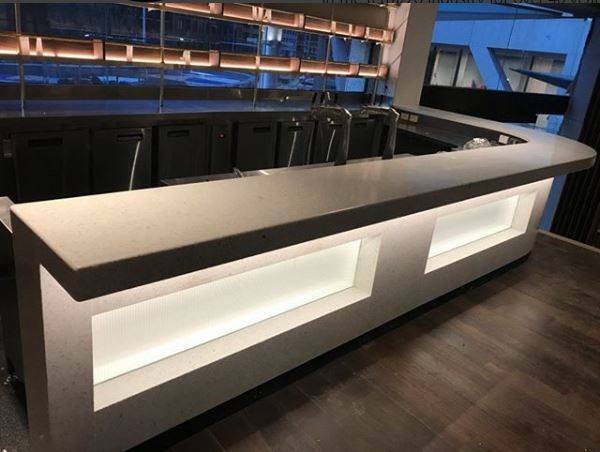 Unlike materials that are standardized for industrial and commercial distribution, Terrazzo’s customizable mix goes beyond the basics of any development requirement. 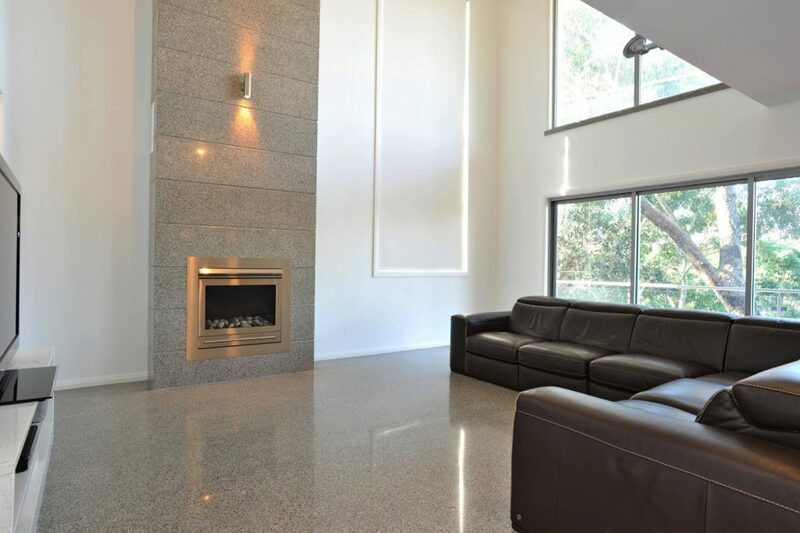 To explore how Terrazzo fits your next modern space project, get in touch with the Terrazzo experts from Terrazzo Australian Marble today.